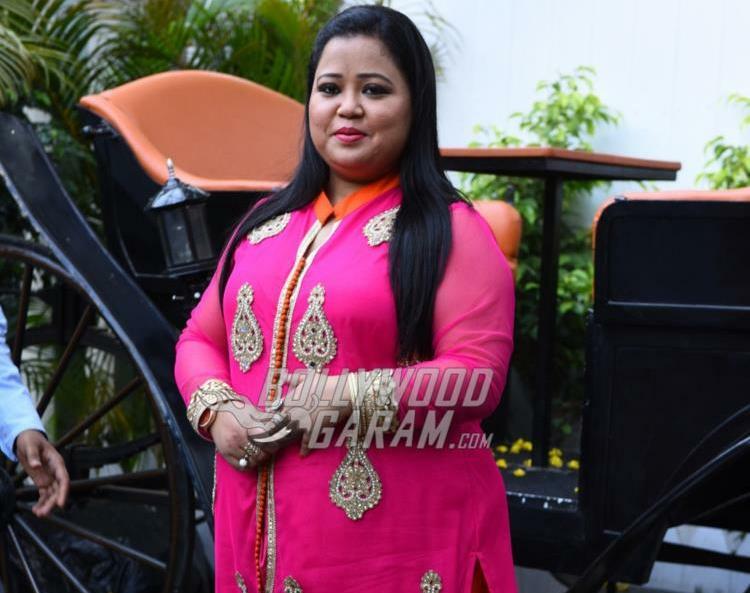 Indian actress and comedian Bharti Singh has good news to share. The actress is all set to get married to partner Harsh Limbhachiyaa this year. The wedding is expected to be held in November or December 2017. Singh, in an interview said that she is excited for her upcoming wedding and is looking forward toward the wedding ceremonies. The actress said, “I am very excited for the wedding but more so for all the ceremonies, like ‘mehandi’ and ‘sangeet’. I want to do it all because all throughout the year we work hard and don’t get to do these things”. Bharti, in an interview revealed that her fiancé Harsh is a person who prefers to keep it simple but, “I am opposite, I like all these things. He had to agree with me because I am his would-be wife”. The 32 year old comedienne said that they have not yet finalized the dates as there are a lot of shows they are working on at present. Bharti also expressed that she would not like to do anything at least a month before her wedding as she would only like to get busy with the preparations. The actress is currently shooting for the show ‘Bittu Bak Bak’ on Sony Max along with Krishna Abhishek. The show does spoofs on some of the iconic scenes from Bollywood and Bharti plays the role of a mischievous student Bittu while Krishna plays a teacher. The actress added that she feels at ease when she works with Krishna as she has earlier collaborated on many other shows. Bharti while talking about the show added that she realized the reach of the show when some of her Maldives fans called her name as ‘Bittu’. Bharti has plenty of fans and has been working in the comedy genre since many years.